We’re delighted to confirm the signing of defender Lee Duncanson on loan from Partick Thistle until the end of the season. 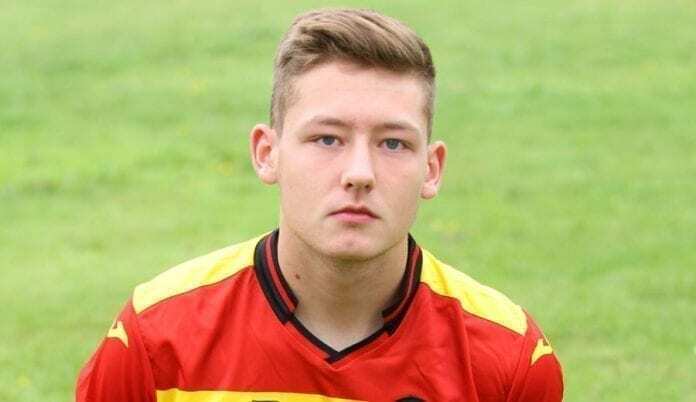 The 18 year old arrives at the club on a development loan, meaning he is still eligible to play for Thistle’s reserves during his time with us. 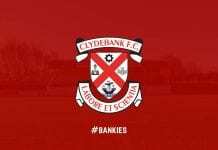 Welcome to the Bankies, Lee!